for $110,000 with 4 bedrooms and 1 full bath, 1 half bath. This 1,240 square foot home was built in 1966 on a lot size of 0.230 Acre(s). 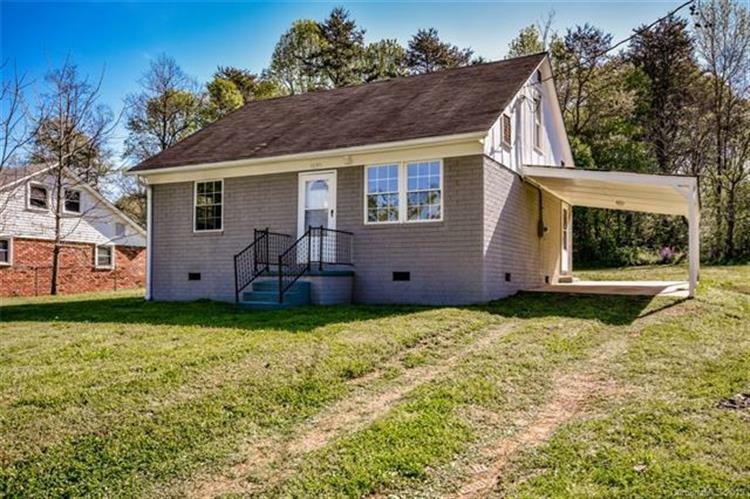 Updated inside and out brick home featuring new flooring and fresh paint throughout. The eat-kitchen features an open concept with new cabinets and new appliances. Spacious, open living room features oversized windows. Both bathrooms have updated vanities and flooring. The main floors offers two bedrooms. The upstairs of the home features two additional bedrooms and an updated half bathroom. Backyard offers privacy. 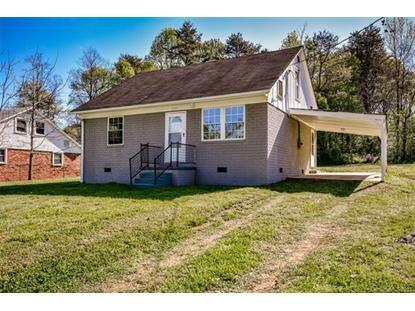 Home is located minutes from downtown Statesville area and major highways.